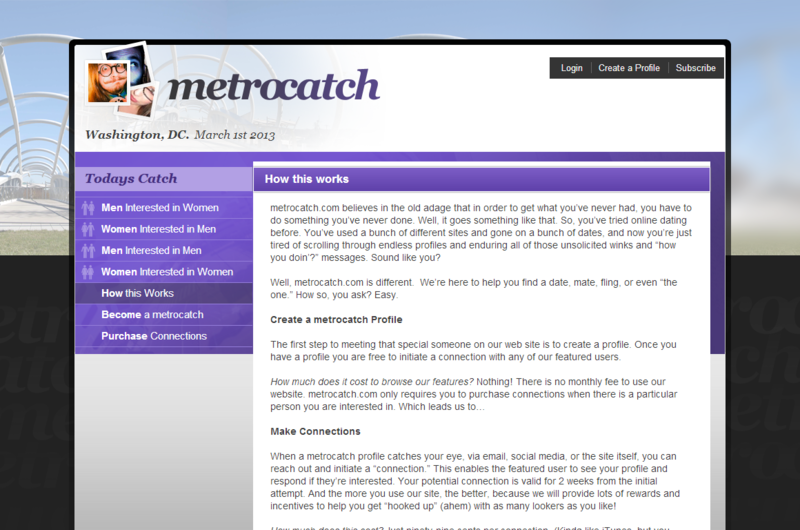 metrocatch.com believes in the old adage that in order to get what you’ve never had, you have to do something you’ve never done. Well, it goes something like that. So, you’ve tried online dating before. You’ve used a bunch of different sites and gone on a bunch of dates, and now you’re just tired of scrolling through endless profiles and enduring all of those unsolicited winks and “how you doin’?” messages. Sound like you? 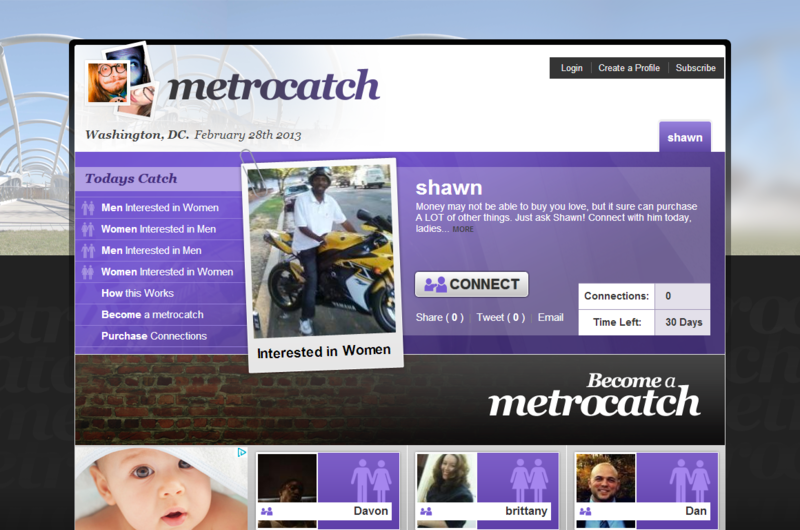 Well, metrocatch.com is different. We’re here to help you find a date, mate, fling, or even “the one.” How so, you ask? Easy.